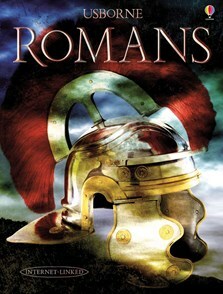 An informative guide to the Romans, covering key figures, battles and events as well as the day-to-day life of Roman citizens, and their pastimes and art. Beautifully illustrated with detailed artwork, diagrams and maps. With a comprehensive factfinder with a time chart, a who's who and a glossary. Internet links to recommended websites with further information, video clips and virtual tours.